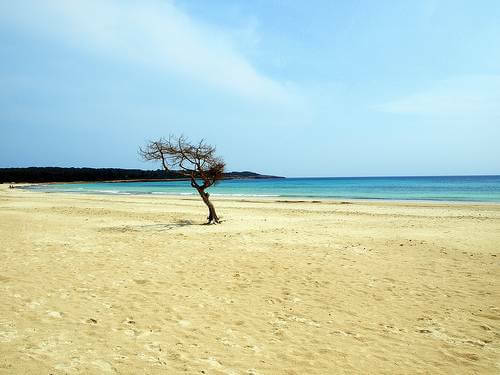 The top sandy stretches on the Balearic’s biggest island. The Spanish island of Majorca has been a top holiday destination for many years now and has established a reputation for sumptuous sun, sea and sand. However, with literally hundreds of beaches to choose from in the Balearic archipelago, where is best to bask on the golden sand? Here is our rundown of the seven top beaches for the ideal Majorca holiday. 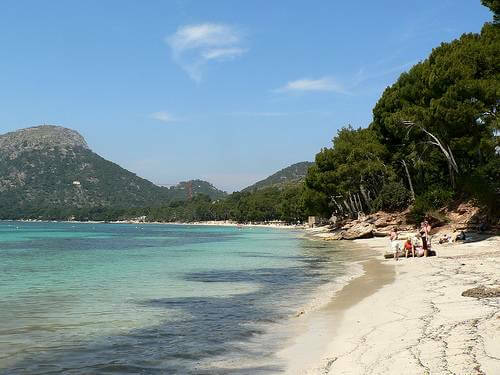 Better known as the Formentor beach because of the luxurious Formentor Hotel, the Cala Pi de la Posada is one of the best beaches in Majorca and full of great (if pricey) bars and cafes. You can also learn how to surf here at the top surfing school on the beach. 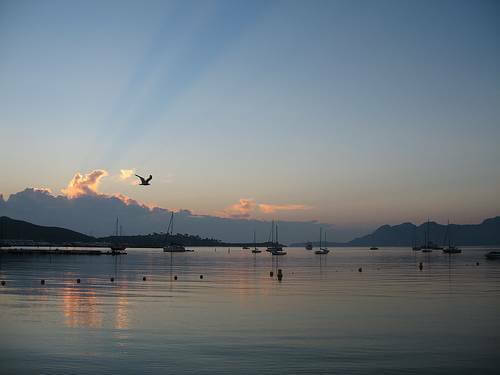 At the northern tip of the island is Alcúdia beach, a three-kilometre long stretch of beautiful beach ideally suited for water sports. 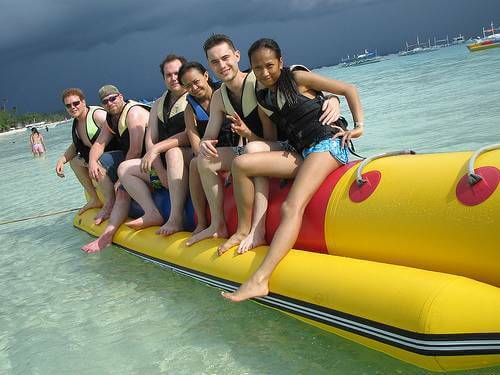 Sailing, waterskiing, parasailing and banana boats are all available on this fun beach. Majorca’s capital also hosts some of its finest beaches. Playa de Palma is stuffed with opportunities and entertainments for tourists, but is also a great place to relax on the sand with a nice family-friendly atmosphere. Pollença is relatively unknown for Majorca holidays, which makes it perfect for people looking for a quiet spot to sunbathe. Stretching over a kilometre long, Pollença is secluded without being isolated and perfect for a refreshing dip in the sea. Along the north-eastern coast of Majorca is Cala Millor, one of the most popular beaches on the island. The beach is best experienced slightly out of season to avoid the crowds, but even at peak season the beach is well equipped to deal with the thousands of tourists that visit each day. 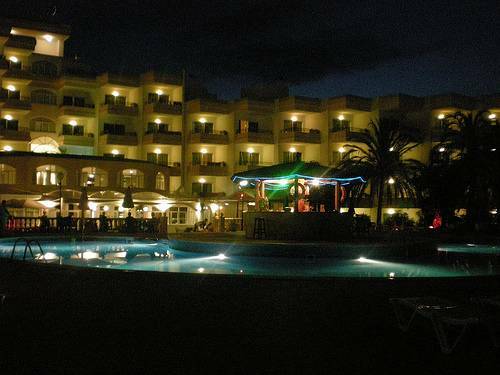 Famous for the clubbing resort of Magaluf, Palma Nova is a party beach that’s ideal for young adults. The restaurants along the promenade are many and varied, and the nightlife goes on until sunrise. Not for the faint of heart. 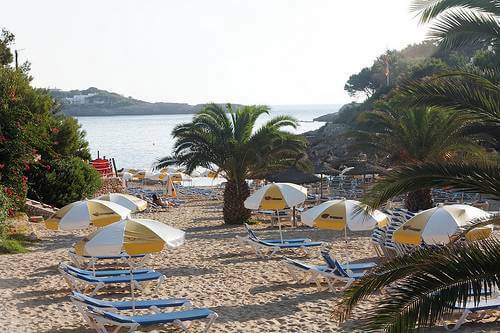 Cala d’Or comprises of eight small coves creating picturesque and beautiful beaches for all to enjoy. The coves are very family-friendly and ideal for young children to explore, whilst adults will enjoy some of the quieter areas the coves provide. Last updated by jack on 13 November, 2013 in Destinations. Photo #4 is very nice, but I'm afraid it is from "Las Palmas" (Canary Islands), and not "Palma de Mallorca" (Balearic Islands). 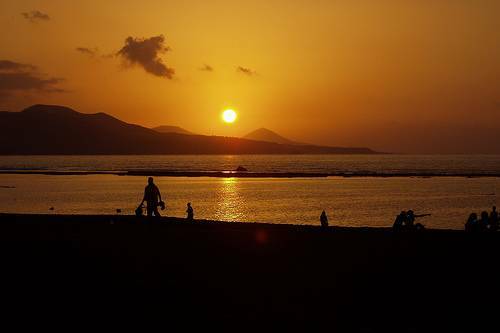 In fact, Teide mountain can be seen near the sun position. Mike, you're right, there are so many that 'pick' may not really be the right word. I selected a few which had some really nice feedback and thought I'd help highlight them a bit further! Cheers for the link, nicely done site. Cheers Robin, got a lot of tips, and planning my own trip there a little later this summer. 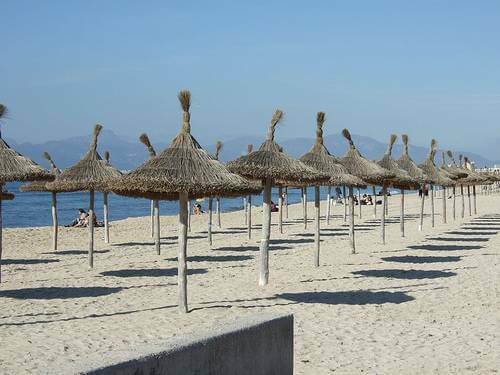 We can agree on a lot of those - there is a great selection of beaches in Mallorca!